Original Acetate of "Dance" by "Egyptian Lover". On the Acetate Artist Name reads "Jamie Jupitor". 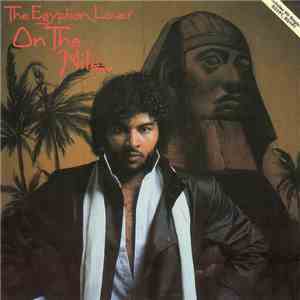 Official Release came out under Artist Name "Egyptian Lover".